From the mysterious beauty of the black pearl comes immaculately bright skin. Precious and rare, the black pearl has long symbolized unique beauty. Black pearl extract is shown to impact processes* that protect and brighten skin, and it also helps boost skin energy*. The exclusive Opti-Bright Complex™ targets multiple sources of uneven skin tone. A special extract of the coastal plant samphire is shown to increase water channels in skin*. *Results based on in-vitro testing. Black Pearl Extract (hydrolyzed pearl extract) helps boost skin energy* to help revitalize skin’s activity and strengthen its defenses. 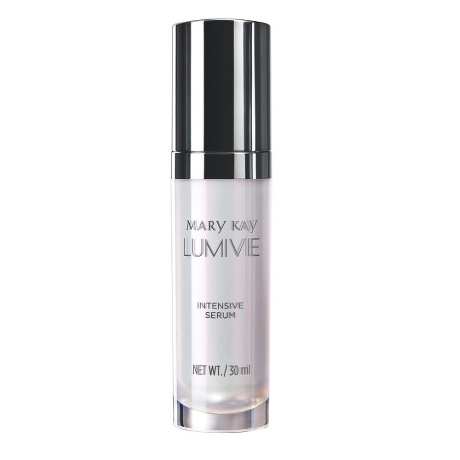 It is shown to impact processes* that protect and brighten skin. The Opti-Bright™ Complex (Angelica acutiloba root extract, vegetable amino acids and niacinamide) features a blend of potent ingredients shown to interrupt the process that leads to dull skin1 while also helping to disperse the accumulation of uneven tone*. 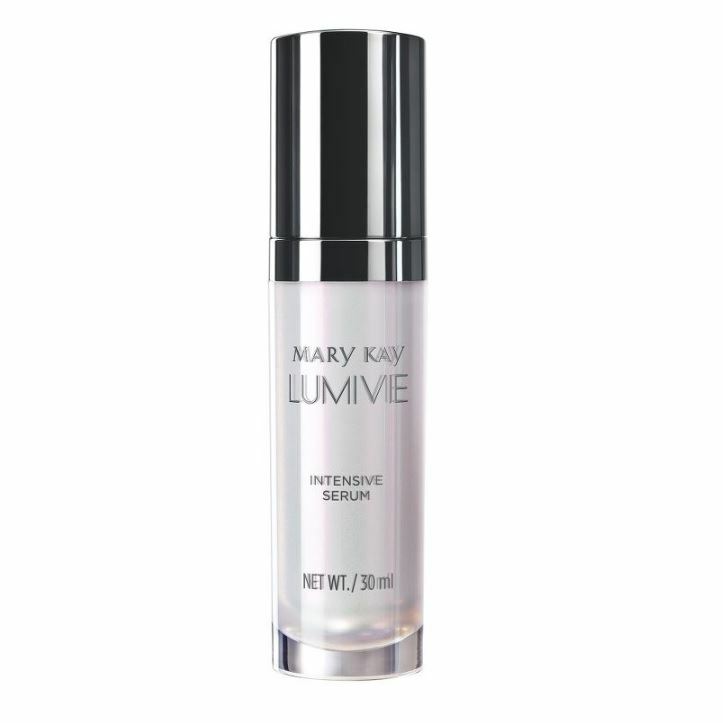 The LumiVie™ Intensive Serum and Moisturizing Cream contain the Opti-Bright™ Complex and have been shown to significantly improve the brightness of skin** and improve overall luminosity** in clinical testing. Samphire (Salicornia herbacea extract) - As an ingredient in skin care, samphire is found to increase water channels in skin*. **Results based on an independent clinical study in which 46 Asian women used the product for two, four, eight and twelve weeks.